The Waitakere Sprint Contests are fast, 1 hour sprint contests. One weekend on phone and the following on CW. These 1 hour sprints are very popular as the 1 hour duration is far more acceptable than some of the longer contests. 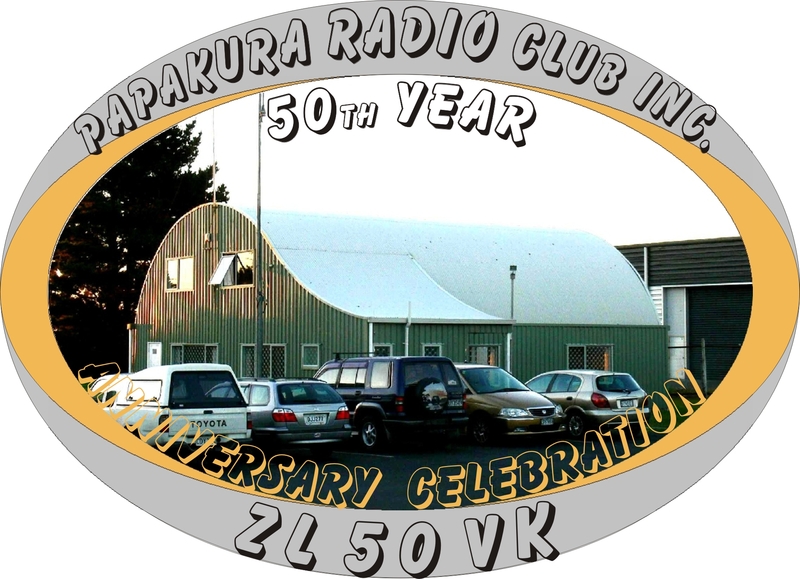 Stations from VK, ZL, Pacific Islands and surrounding locations are eligable. Full details are shown in the rules. PARTICIPANTS Download your Certificate from here.